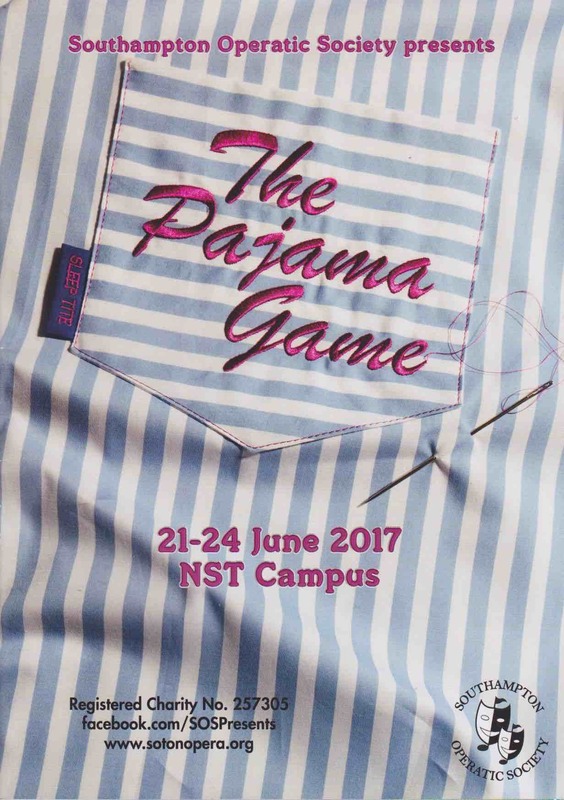 The Society’s regular followers failed to embrace the Berry as a suitable venue for the summer show of 2016 so the Committee was left with some problems for 2017 – should the group return to the NST Campus and would a musical attract sufficient numbers to justify a production? 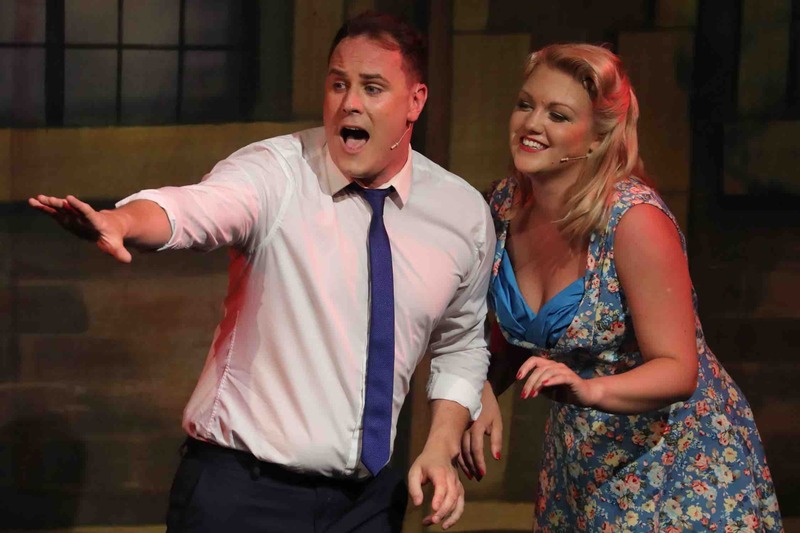 The first problem was resolved when the new NST management recognised that summer shows do not do well at the box office and offered the theatre for a reasonable fee. 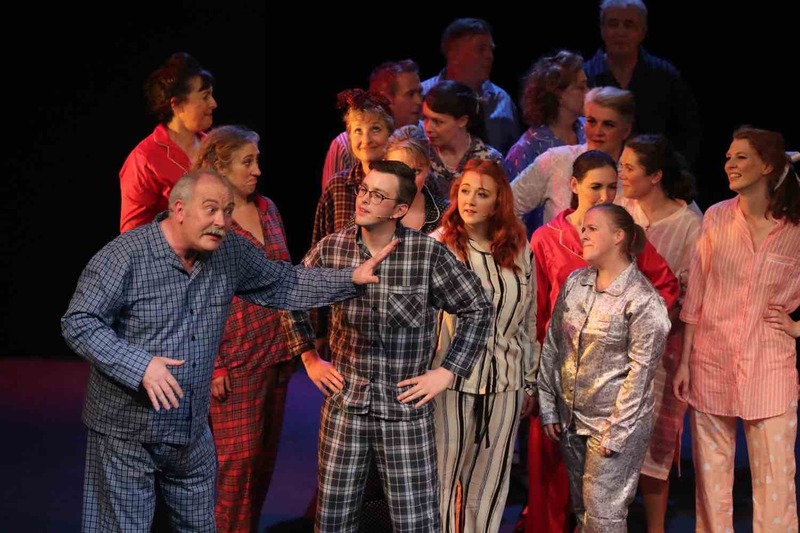 The Committee then decided to stick to performing another musical and The Pajama Game was deemed the most suitable. 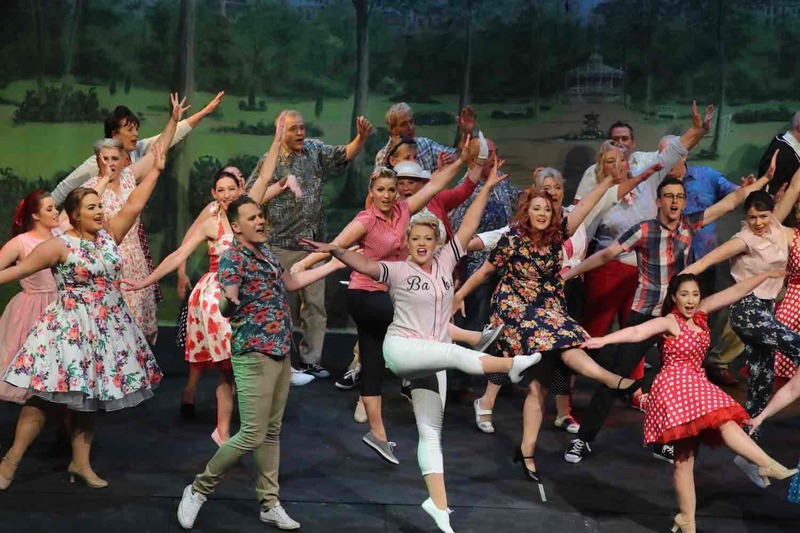 Although the show features some excellent songs, big dance numbers and a sensible storyline, it had become a forgotten gem over the past few decades and large audiences were not guaranteed. It was then that the problems began! 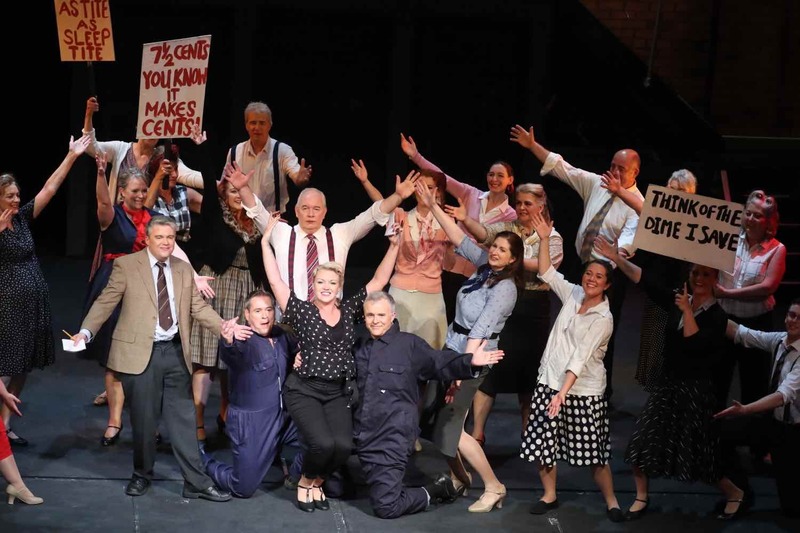 Nobody was keen to direct or MD the show… Business Manager, Jo Barnard, was a lady on a mission and she eventually persuaded Gill Parry that her skills in choreography would be an asset for a director and past member Teddy Clements was tempted to return as MD. He was keen but other commitments led to him standing down and the search began again. This time Jo found Tom Guyer, a young musician who had been very active with a variety of musical styles at the University of Manchester. Auditions saw a strong cast assembled with the lead parts of Sid and Babe going to Neil Maddock and Susie Maycock – the two worked really well together and set about advertising the show with several promotions in the city centre. 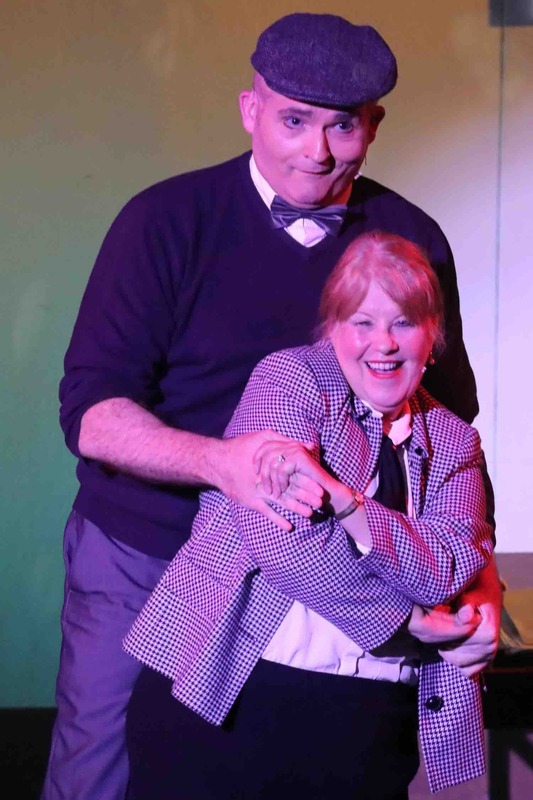 However, a month before opening night, a road accident led to Neil being hospitalised for the immediate future and Jo was back in action! This time her search led to Daniel Ferret who accepted the challenge of learning the songs, lib and dance moves in the remaining time. 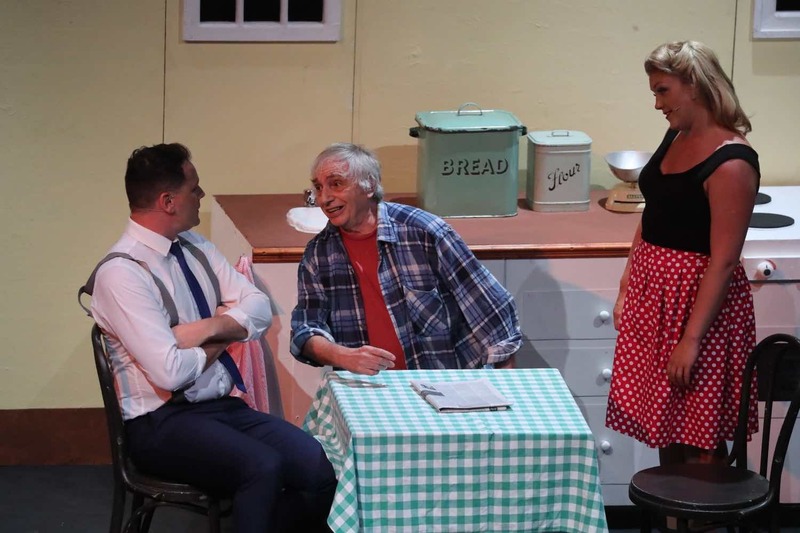 The Echo review rightly recognised Daniel’s contribution: ‘The brave and talented Daniel Ferrett stepped in with four weeks notice to cover his part. And what energy and fine lyrical singing he brought with a virtually unhindered performance throughout’ and was also very appreciative of his leading lady’s efforts, ‘Susie Maycock's voice is pure velvet, her second half repeat version of Hey There being particularly good amongst a whole evening of good character interpretation and lovely singing. Her energy and joy in being on stage shone through’. 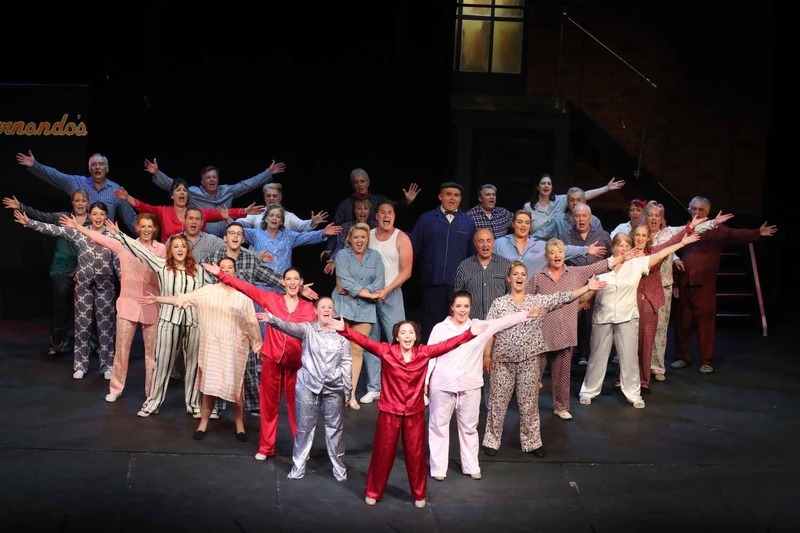 Gill Parry’s debut as a director was indeed a great success, however a heatwave led to smallish audiences and The Pajama Game made a disappointing loss of £3500.